Johannes Brahms (7 May 1833 – 3 April 1897) was a German composer and pianist of the Romantic period. 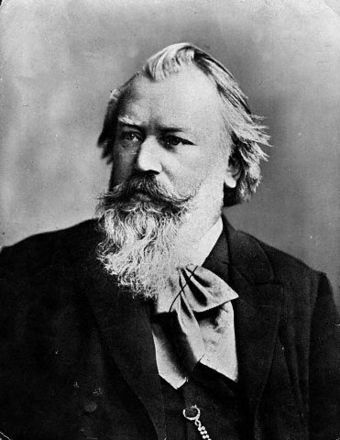 Born in Hamburg into a Lutheran family, Brahms spent much of his professional life in Vienna, Austria. His reputation and status as a composer are such that he is sometimes grouped with Johann Sebastian Bach and Ludwig van Beethoven as one of the "Three Bs" of music, a comment originally made by the nineteenth-century conductor Hans von Bülow.